MaryBeth Smith, MM, GCFP, improves human performance, helping people to navigate the world of intention, action, and achievement. 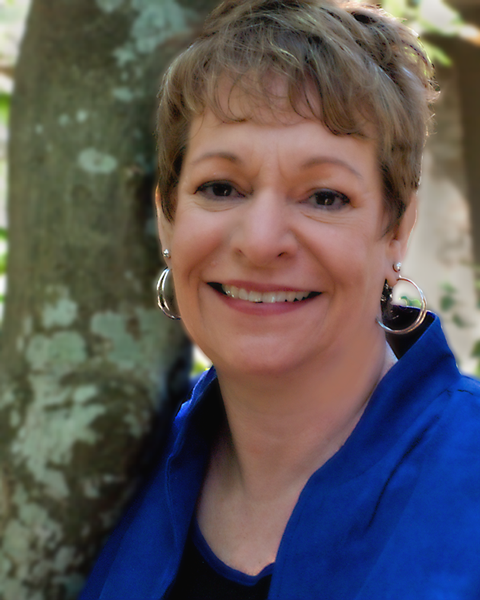 She holds degrees in music from the University of Illinois and the University of Texas, San Antonio; and has been a Guild Certified Feldenkrais Practitioner (GCFP) since 2004. She is the Director of the Feldenkrais® Center of Houston, and is a nationally recognized authority on the improvement of human potential and performance. Her clients include business leaders, actors, dancers, teachers, athletes, members of the clergy, vocal and instrumental musicians, senior citizens, and people experiencing a variety of difficulties, including fibromyalgia, MS, stroke recovery, eating disorders, and gender reassignment. With over 20 years of experience teaching in university, business, and community settings, she now uses the Feldenkrais Method® to help people realize their untapped potential. She is a member of the teaching faculty at Houston’s Jung Center, presents classes and workshops in Houston and throughout the region, and writes extensively about performance improvement and the Feldenkrais Method. Contact MaryBeth at 713.622.8794, or email at move@houstonfeldenkrais.com.